2. The importance of protein! Late night protein is super important to me as it currently helps with my fasting blood sugars in the morning. This being said you can only eat so many cheese sticks and eggs before bed. (read: I am not sure when, if ever I will be able to eat an another egg.) I needed to find a new solution that would satisfy me, but also satisfy my protein requirement. On a whim my husband picked up some Yoplait Smoothies at the grocery store. Frozen fruit- perfectly proportioned with no added sugar. Just add ice, milk (read: protein) and blend- it is thick & delicious. The Strawberry, Mango, Pineapple is my FAVORITE. Although I haven't had one yet that isn't yummy. It's usually on sale for 2 for $5 ( I bought some at Harris Teeter on Saturday) and yesterday I received an email with a coupon good for a dollar off. Perfect timing! Just click this link and download. Let me know if you try them! How about other suggestions for protein sources? 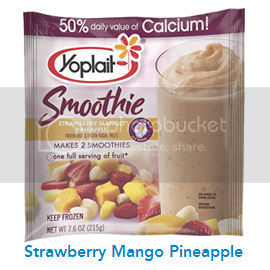 *I received this coupon offer from Yoplait through MyBlogSpark. That sounds amazing and right up my alley! 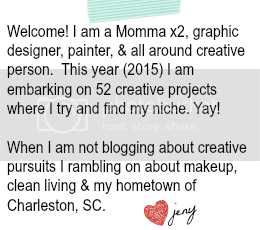 I just found your blog and had to say congrats on the pregnancy! It's the most miraculous feeling in the world!